Beldray Memory Foam Kitchen Mat. 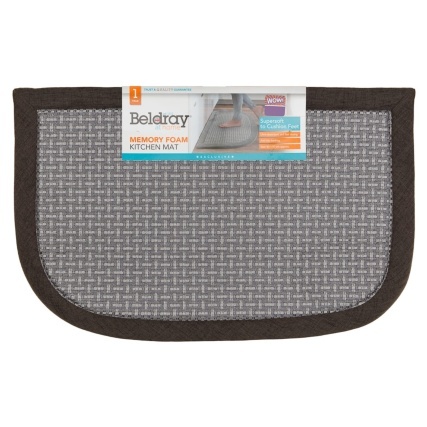 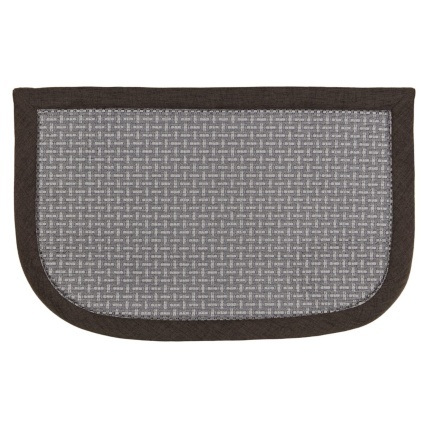 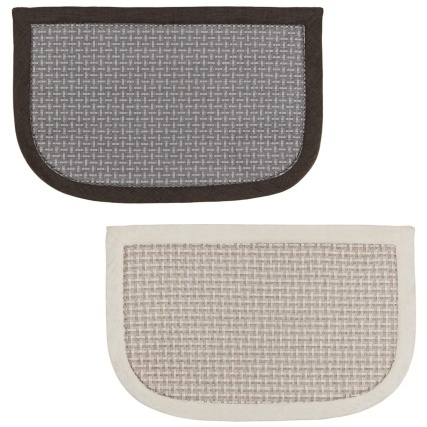 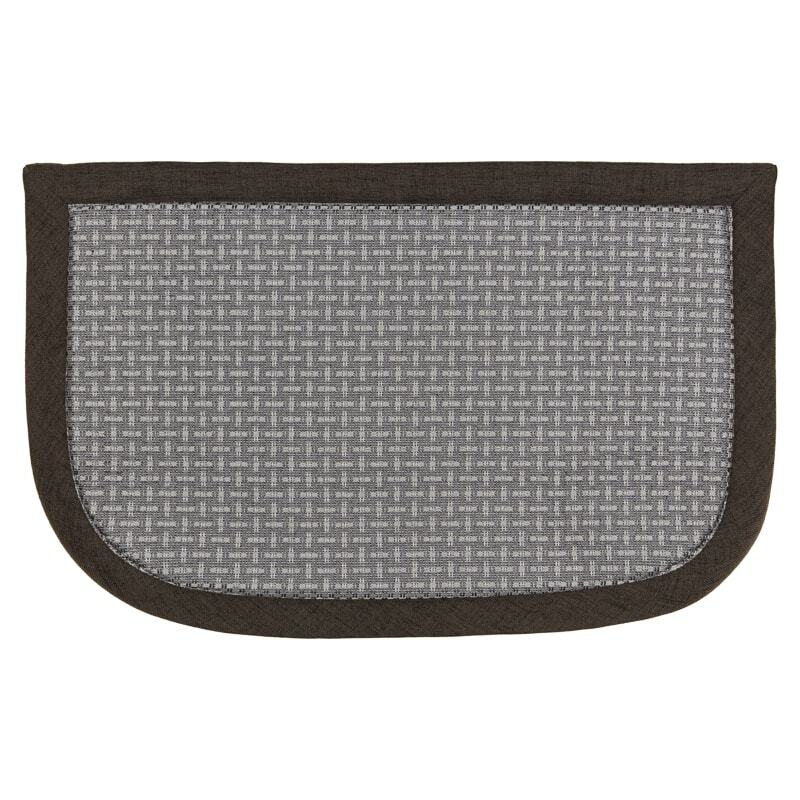 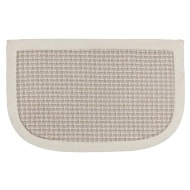 Provide comfort underfoot on a cold kitchen floor with this fabulous Memory Foam Mat from Beldray. 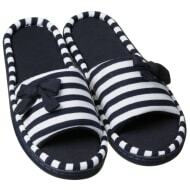 Perfect for keeping your feet comfortable and warm while washing the dishes or preparing delicious meals for your family.